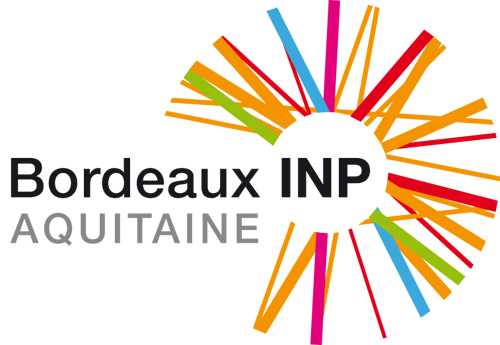 Welcome to the home page of GandALF 2019, the Tenth International Symposium on Games, Automata, Logics, and Formal Verification that will be held in Bordeaux (France) in September 2019. The aim of GandALF 2019 symposium is to bring together researchers from academia and industry which are actively working in the fields of Games, Automata, Logics, and Formal Verification. The idea is to cover an ample spectrum of themes, ranging from theory to applications, and stimulate cross-fertilization. 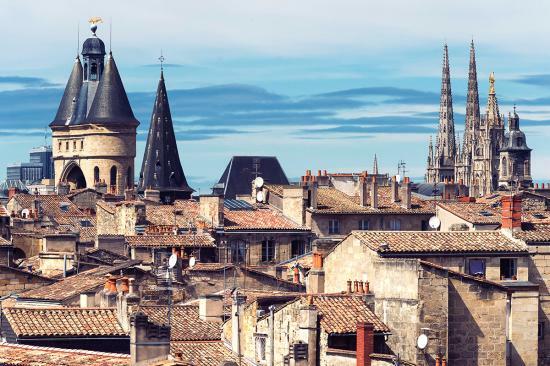 The city of Bordeaux is on the UNESCO World Heritage List as "an outstanding urban and architectural ensemble" of the 18th century. September is one of the best month for visiting Bordeaux.